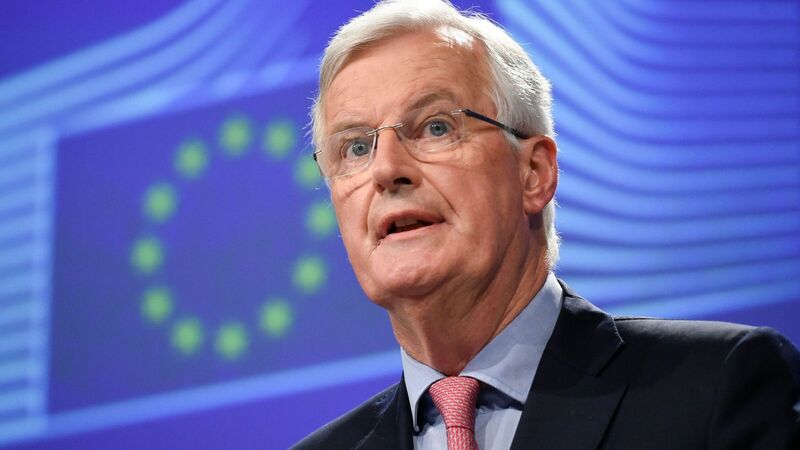 The EU’s chief Brexit negotiator Michel Barnier believes a Brexit deal is possible before the beginning of November. In remarks that saw a jump in the value of the pound, the European Commission official claimed a treaty could be agreed “within six or eight weeks” if both sides are “realistic”. It came as it was reported that EU leaders are expected to announce next week – at an informal meeting in Salzburg – that an extraordinary Brexit summit will take place in November. According to The Guardian, the special gathering is likely to be held on 13 November and will allow a political declaration on the terms of the UK’s future relationship with the EU. However, the newspaper said, a solution to the Irish border issue would need to be finalised at an already scheduled EU summit in October for a deal to be possible. Mr Barnier offered hope of a UK withdrawal agreement within that timeframe during remarks at an economic forum in Slovenia on Monday. 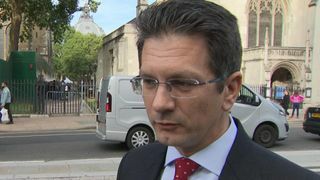 “I think that if we are realistic we are able to reach an agreement on the first stage of the negotiation, which is the Brexit treaty, within six or eight weeks,” he said. “Taking account the time necessary for the ratification process, the House of Commons on one side and the European Parliament and Council on the other side. The pound was up a cent against the dollar at more than $1.30 on the reported comments, with sterling was also up half a cent against the euro at just over €1.12. Chris Erlam, senior market analyst at OANDA, said: “The pound is rallying on Monday and for the second time in a couple of weeks, it’s the EU chief Brexit negotiator Michel Barnier that’s responsible. “Sterling has become very sensitive to positive Brexit news over the last couple of weeks, having spiked on a couple of occasions on reports that the UK will get a bespoke deal and that [German Chancellor] Angela Merkel is willing to accept less detail on future ties. Prime Minister Theresa May is still facing opposition to her so-called Chequers plan for Britain’s future ties with the EU, with 80 Tory MPs claimed to be willing to vote against her Brexit proposals in the House of Commons.